Your establishment is unique. Build a management system that addresses all of your operational and functional needs. 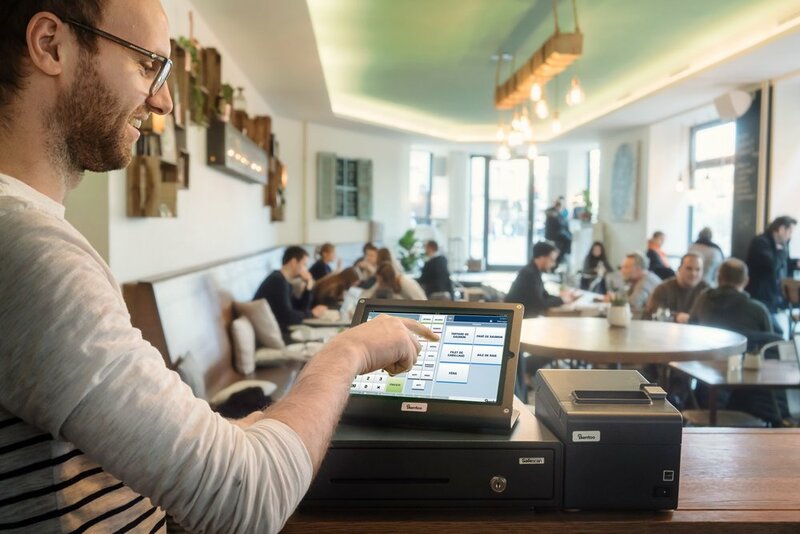 Are you looking for complementary software or hardware solutions that are seamlessly integrated with your iKentoo POS system? We have developed partnerships that allow you to manage many aspects of your business that iKentoo by itself does not cover: payment terminals, reservation software, delivery solutions and more! Please note: a number of our integrated solutions are regionally specific and not available in all countries. Our team will be happy to counsel you on which solutions are available in your country! Deliveroo is a leader of the delivery segment for restaurants. Deliveroo’s delivery network allows restaurants of all kinds to offer home deliveries, no matter their size. OrderLord is a delivery management tool for restaurants. It centralizes and follows orders in real-time, to create a seamless guest experience. Do you have a product that would integrate well with iKentoo and provide added value to our joint clients? Do you wish to develop a commercial partnership together? Then fill up the form and tell us how our clients would benefit from us working together! Ask for a quote and test our iPad POS solution for free today!